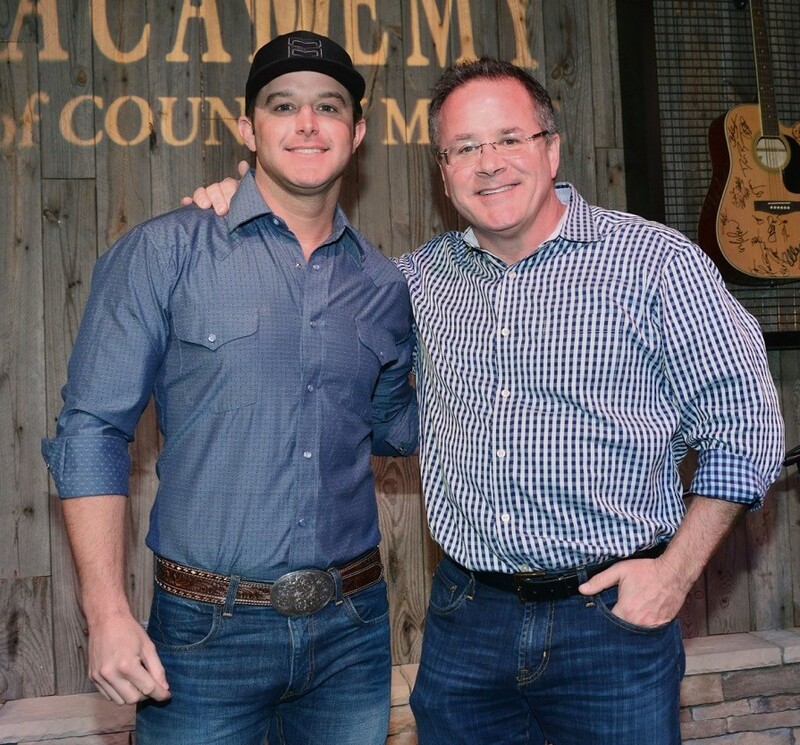 The Academy of Country Music® welcomed Mercury Nashville recording artist Easton Corbin to the office while he was in Los Angeles recently. While at the Academy, Corbin performed his current single, “A Girl Like You,” from his upcoming fourth studio album. He also performed songs from his current album About To Get Real. Get Easton's latest single, "A Girl Like You" here.